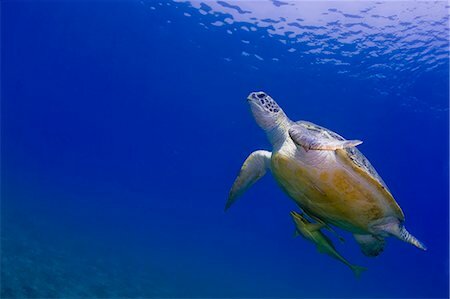 A green sea turtle (Chelonia mydas), swims near Dimakya Island, in the Phillippines, with remoras (Echeneis naucrates) clinging to its belly. 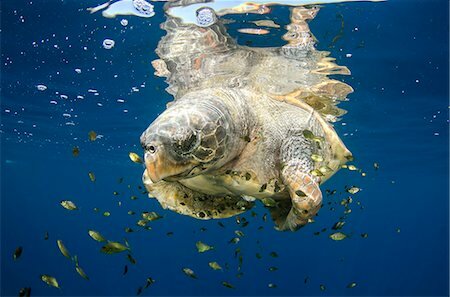 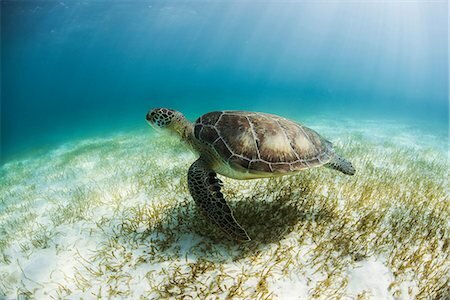 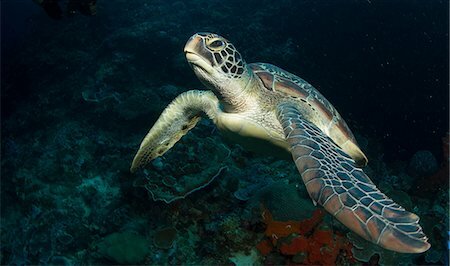 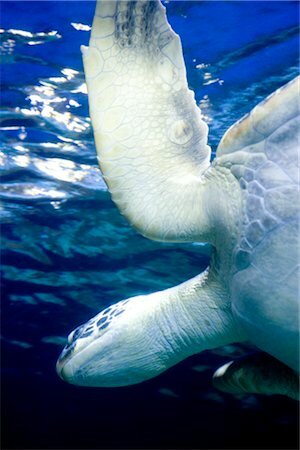 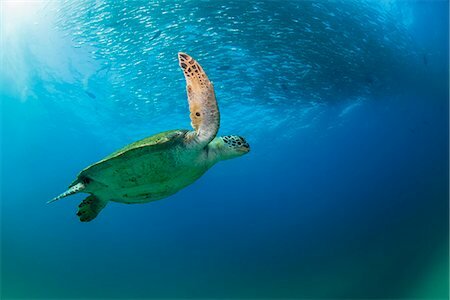 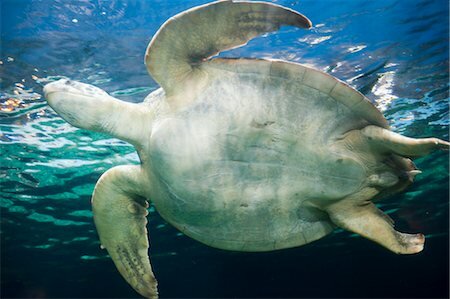 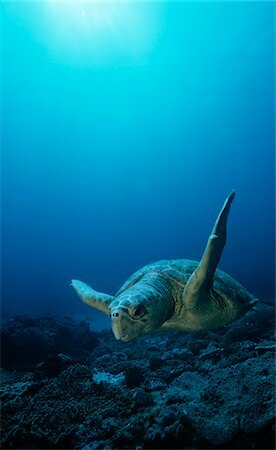 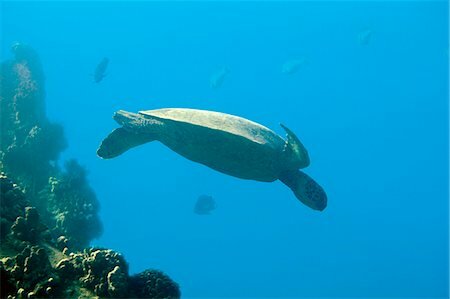 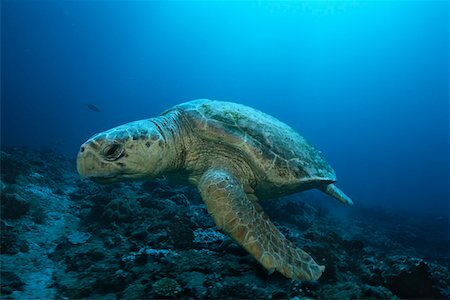 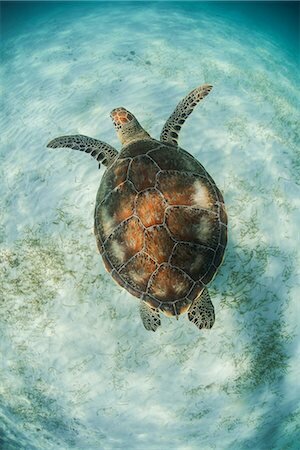 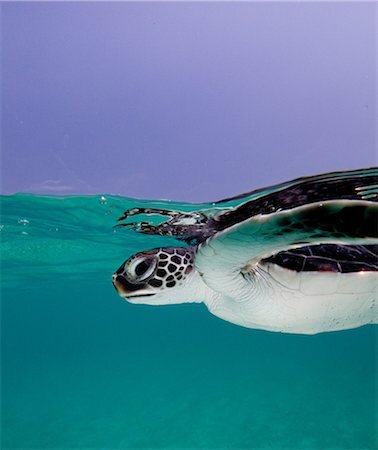 A green sea turtle (Chelonia mydas) floating near Dimakya Island in the Phillippines. 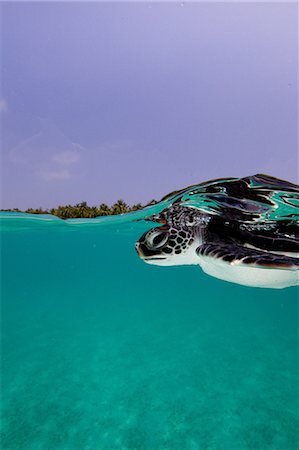 Baby Green Turtle, Chelonia mydas, swimming near the surface, The Maldives. 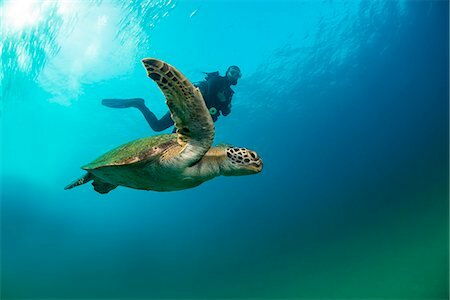 A diver films a green sea turtle (Chelonia mydas) swimming off of Dimakya Island in the Phillippines. 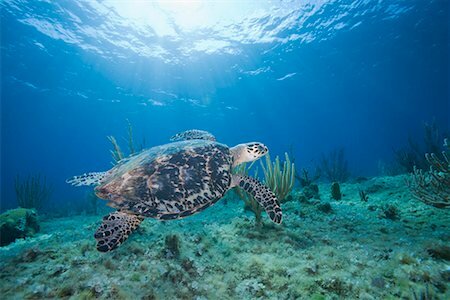 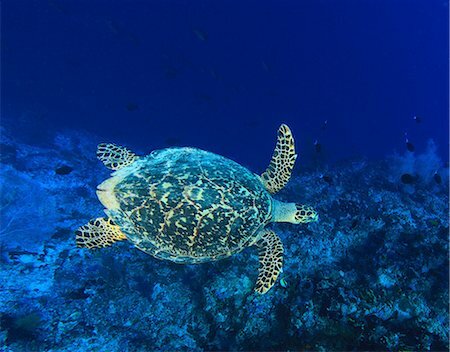 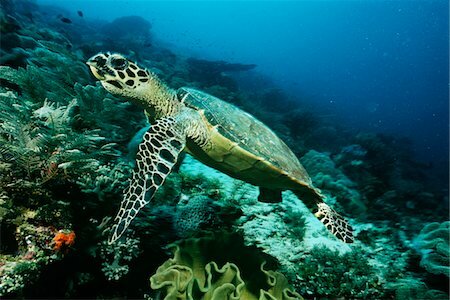 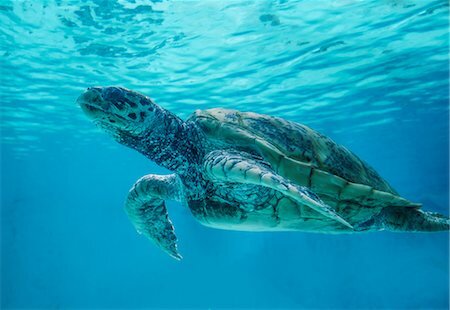 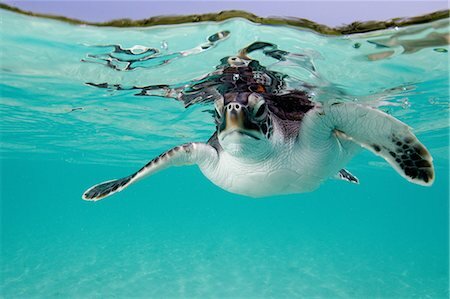 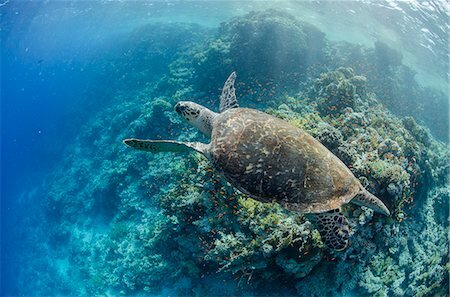 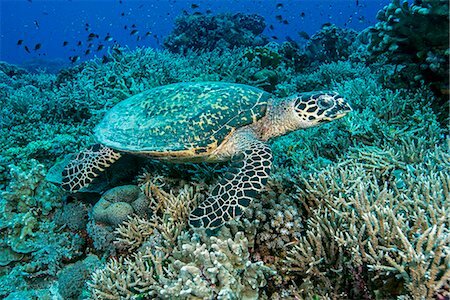 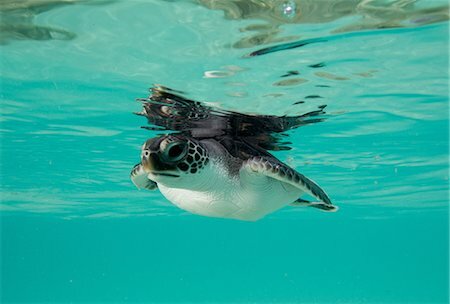 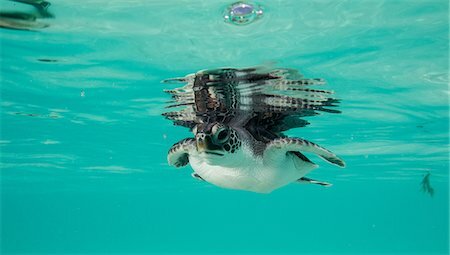 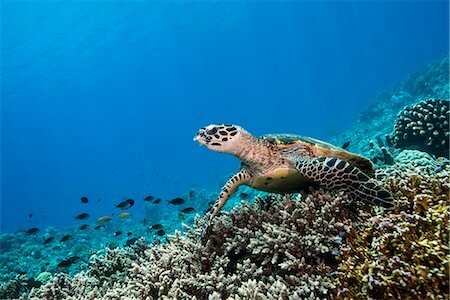 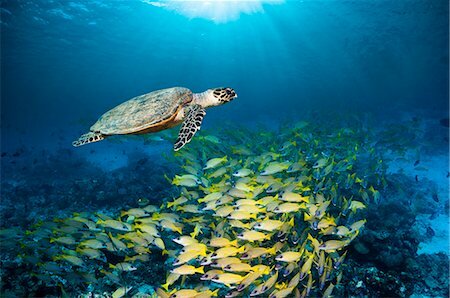 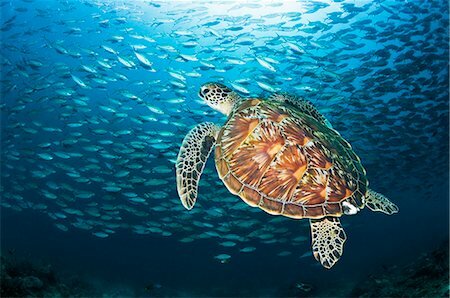 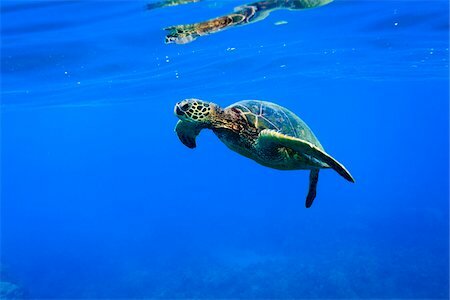 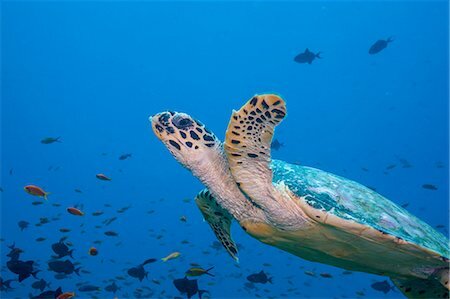 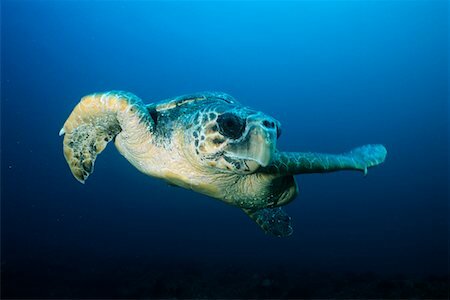 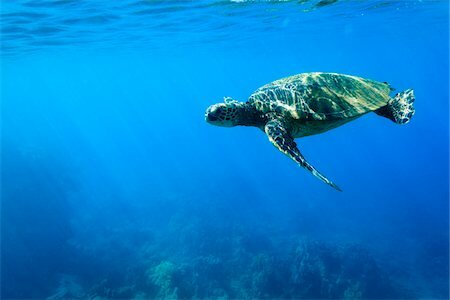 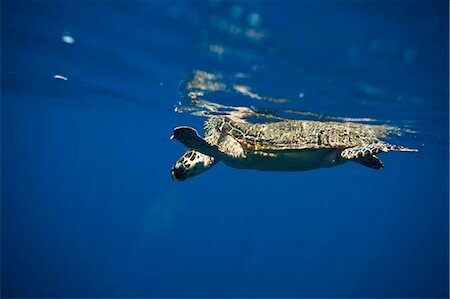 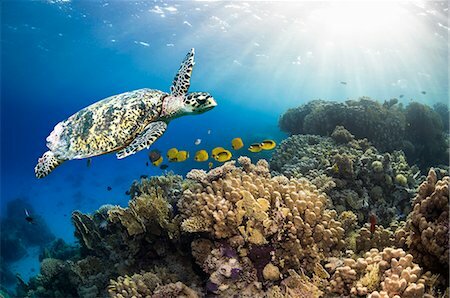 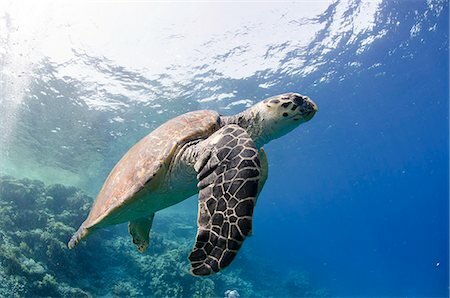 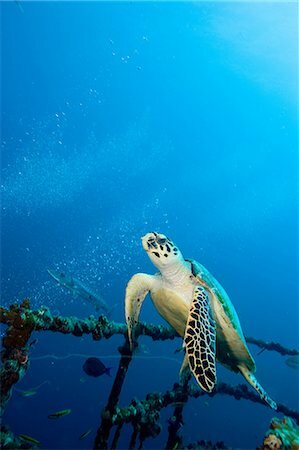 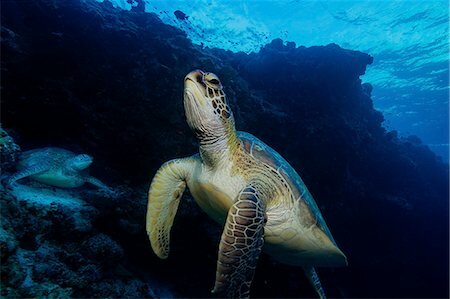 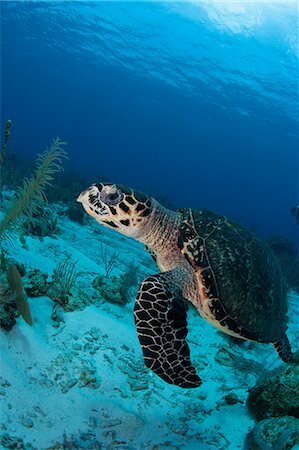 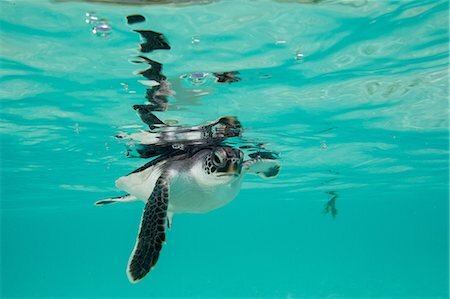 A hawksbill turtle (Eretmochelys imbricata), swimming through the waters of the Maldives. 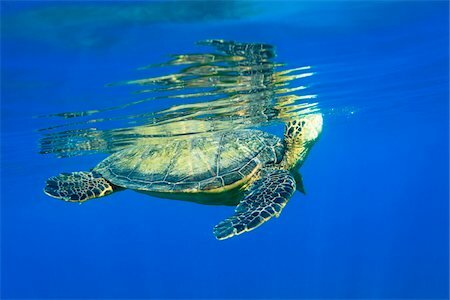 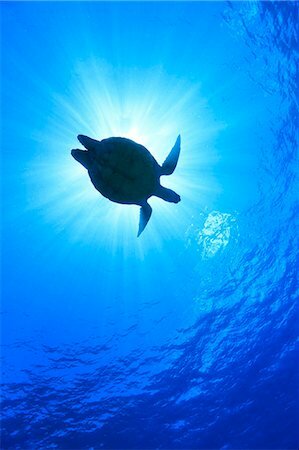 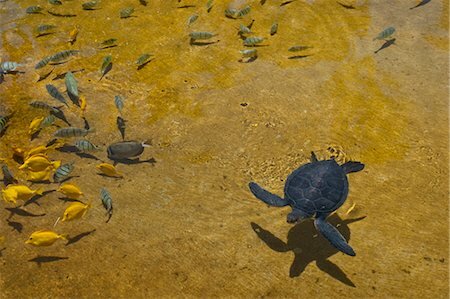 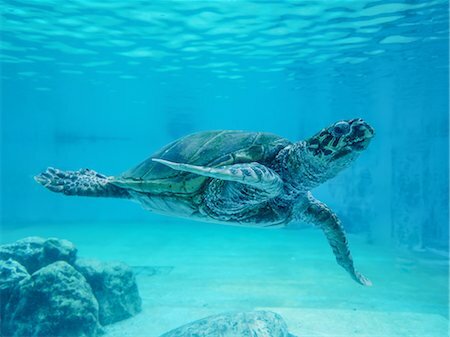 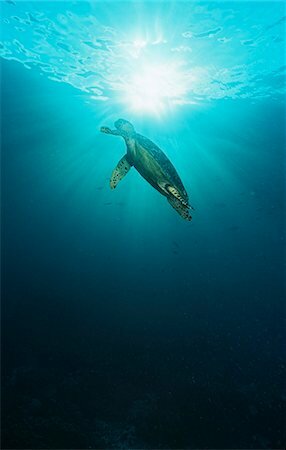 A lone turtle swimming on the surface of a vibrant blue sea. 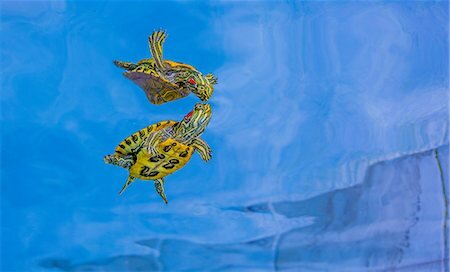 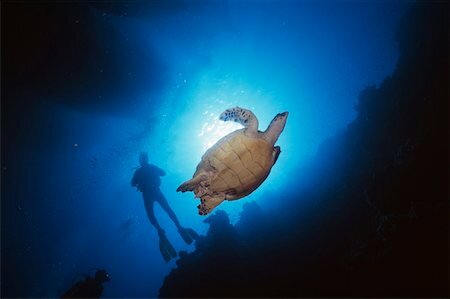 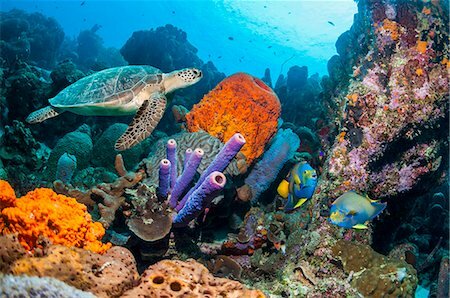 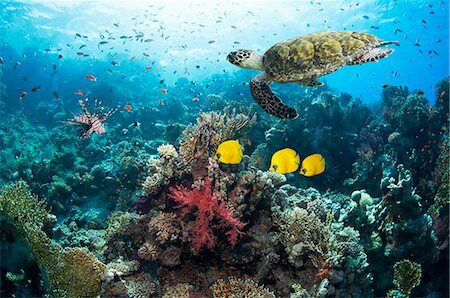 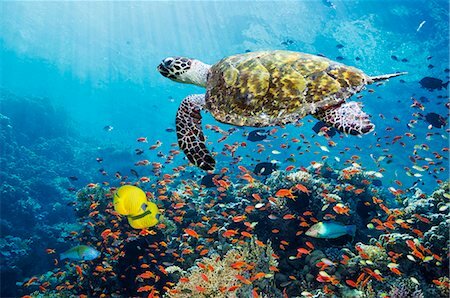 A diver and turtle are silhouetted near the surface of the water, Sipadan, Sabah, Malaysia.